Kansas City's Home for Auto Parts! 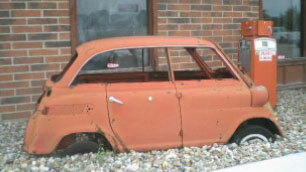 ON ALL AUTO PARTS FROM RICH IND. 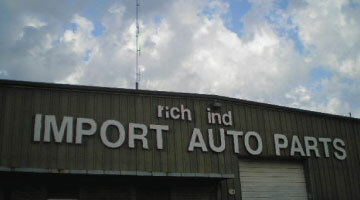 Since 1968, Rich Industries has provided customers in Kansas City, MO and nationwide with high quality New & Used Auto Parts, Import Auto Restoration, Used & Salvage Auto Sales and Nationwide Parts Locating. Our dedicated staff is here to help answer any of your questions along the way! You expect only the best auto parts. 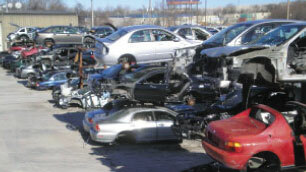 We make finding high quality auto parts as simple as possible. Our dedication to outstanding customer service is only matched by our willingness to go above and beyond to meet your needs! Stop in and see why we’re Kansas City’s Home for Auto Parts!